The “sampler” version of Bob Dylan – More Blood, More Tracks -The Bootleg Series Vol. 14 is included; the full compilation is not (yet) available on Spotify. The albums that comprise Bruce Springsteen – Album Collection Vol 2 are not included. Environments – App is not included … because it’s a mobile app. Scientist and Prince Jammy – Scientist and Jammy Strike Back! For some reason this story — and the music — stuck in my mind strongly enough that I recognized the music months later when I was on hold and heard that music. Today I recognized it again as part of a song off of the new album from How To Dress Well – I wonder if Tom Krell listens to This American Life. 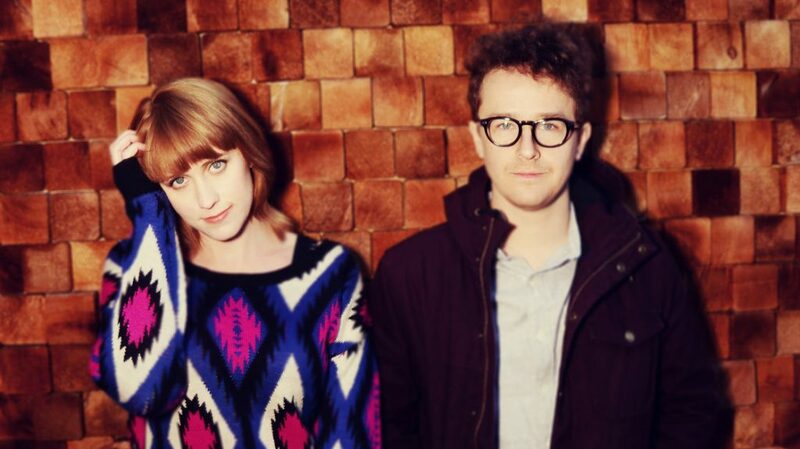 I love Wye Oak and I’m really digging their upcoming album, Shriek. You can preview it in its entirety at NPR Music. If only for the album cover. The United States and its key intelligence allies are quietly working behind the scenes to kneecap a mounting movement in the United Nations to promote a universal human right to online privacy, according to diplomatic sources and an internal American government document obtained by The Cable.